Today is the first day of winter here in Northeast Ohio! Love it or hate it…it’s here! Winters in Cleveland consist of substantial amounts of snow and freezing temperatures. When you rely on Verne & Ellsworth Hann to maintain, repair or replace your heating system, you can stay toasty warm all winter long. Verne & Ellsworth Hann has been servicing Cleveland Heights and the surrounding area for over 63 years. Specializing in steam and hot water boilers, Verne & Ellsworth Hann has been trusted by Northeast Ohio homeowners for all their heating needs. 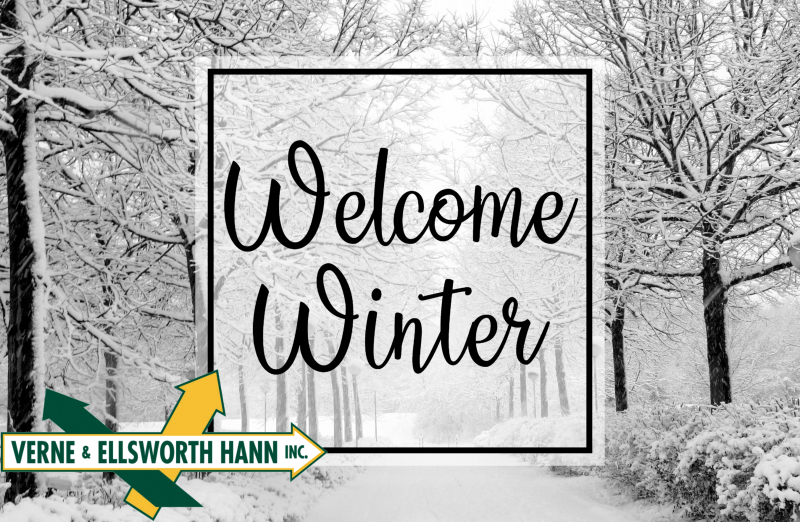 Take a moment to find the beauty in the sparkling snow this winter and enjoy the warmth of your furnace or boiler when you depend on Verne & Ellsworth Hann.